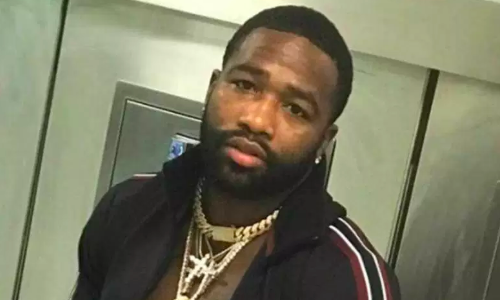 Adrien Broner loves to be in the news for all the wrong reasons, it seems. Just days after hinting at suicide on social media (before deleting the post), the American professional boxer was perhaps having the best time of his life at a nightclub. In a video published by TMZ, the 28-year-old can be seen throwing heaps of dollars on a couple of strippers at a Miami nightcluv as he danced all around the podium with stacks of money in his hand. A few days after the post, the four-division world champion announced he had signed a $50 million five-fight deal with Mayweather Promotions.